Do you need to install insulation for an Institutional construction project in Northern California? 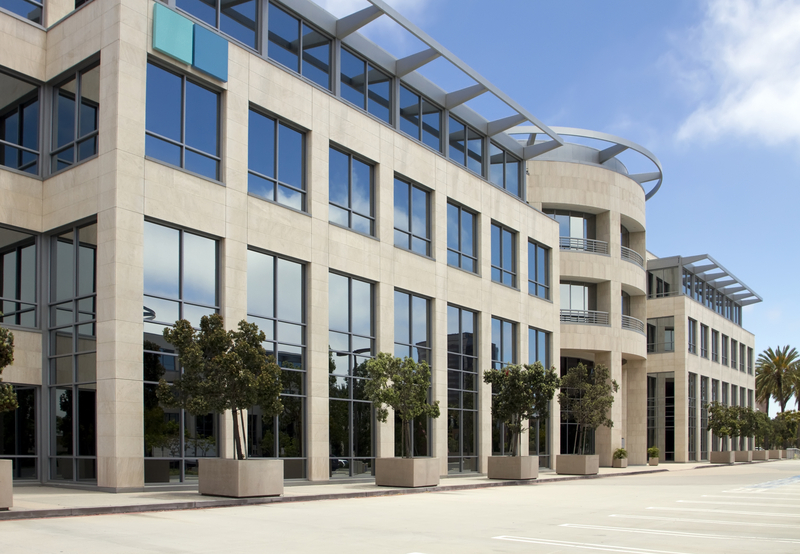 Tri-County Insulation & Acoustical Contractors works with many contractors that need to insulate Institutional buildings in the Bay Area and surrounding counties. We install insulation from the top manufacturers in the industry—such as CertainTeed, Knauf and more. We can also install acoustical ceiling tiles.